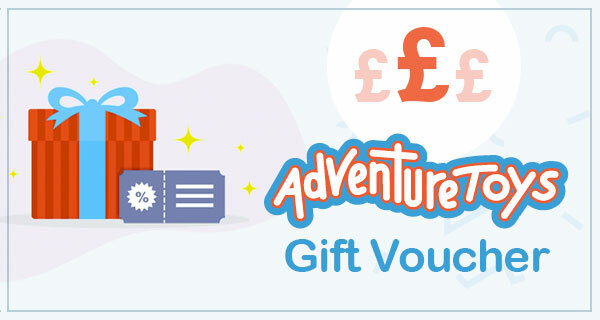 Gift Vouchers from Adventure Toys : Adventure Toys. Buy Outdoor Toys, Slides, Ride Ons, Trampolines, Indoor Toys, Wooden Toys, Soft Play Toys, Farm Toys and more from the Adventure Toys Online Children's Toy Store, where the fun goes on and on. Gift vouchers are the perfect present for birthdays, Christmas or just when you want to treat someone to something nice! Buy your gift vouchers by using the form below.